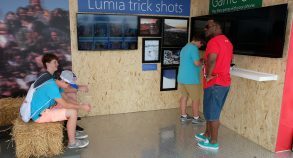 Microsoft and Nokia partnered for the creation of the Lumia phone, one of the greatest high resolution camera ever built into a smartphone. 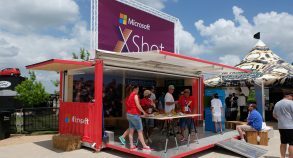 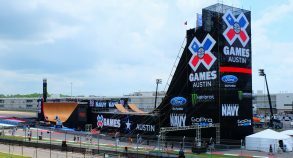 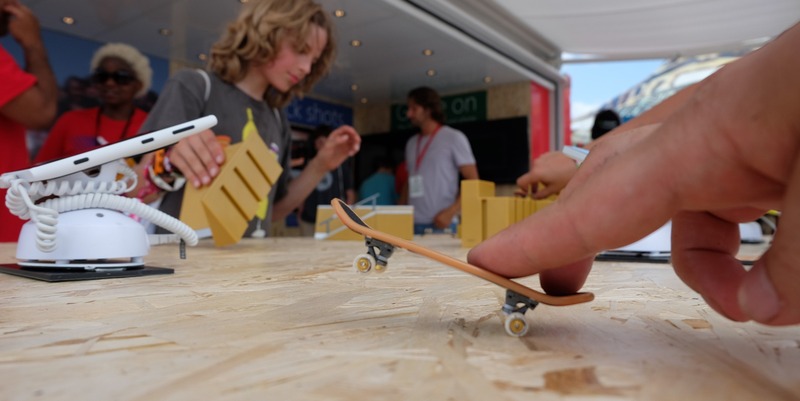 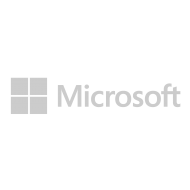 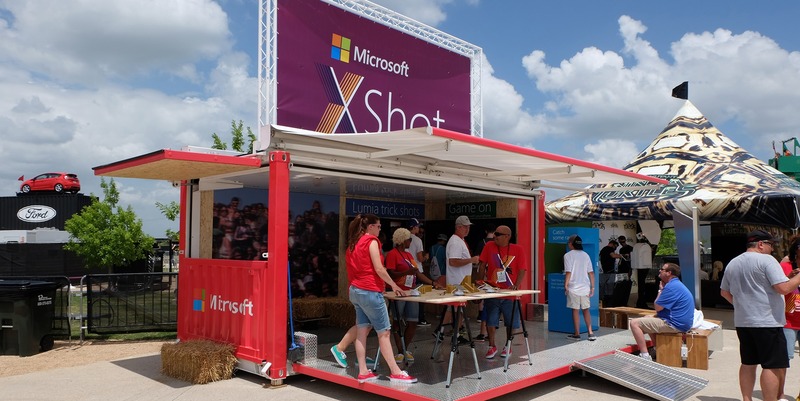 In order to promote their new phone at the X Games in Austin, Texas, Microsoft and Nokia have put their trust in Steel Space Concepts knowledge to build their kiosk. 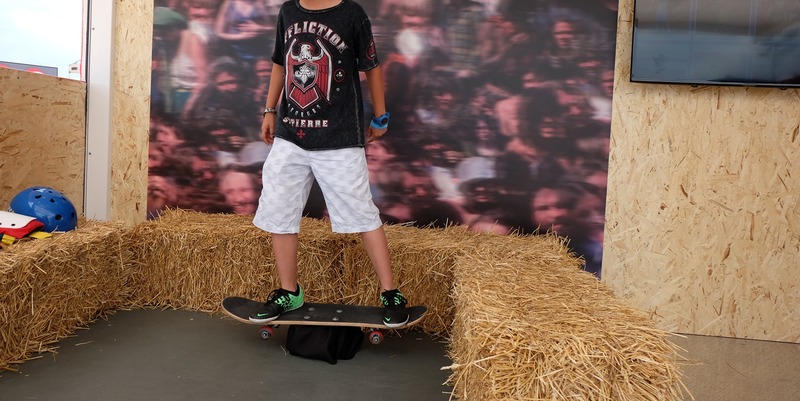 The SS20 features a backdrop for a photo booth where attendees could have their picture taken while acting like they were skateboarding in front of a crowd. 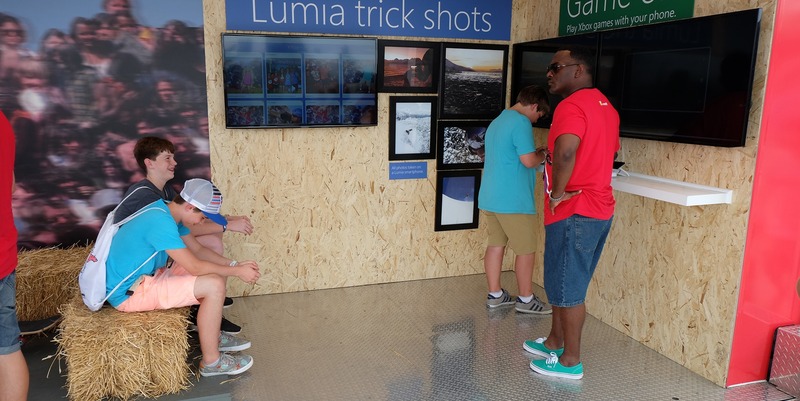 A display table allowing attendees to interact with the Lumia phone, some were connected to televisions where the fans could enjoy Xbox games, and so on. 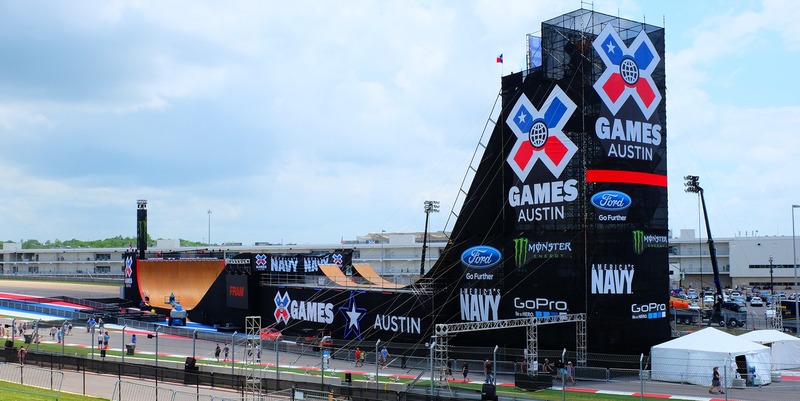 All this in a custom 70’s racetrack interior design unit combined with a fully red wrapped exterior.